Why would you need to store mattresses? Many people will invest heavily in their beds and their mattresses. While most bed frames and headboards are collapsible or at least easy to manage, mattresses require special attention because they are just a single piece item. To ensure you get the most out of your storage unit and the best results of your mattress storage, we are creating this guide to make sure you don’t lose any sleep over your mattress! Clean and Beat the Mattress – You should take the time to stand your mattress up and beat it with a stick several times. 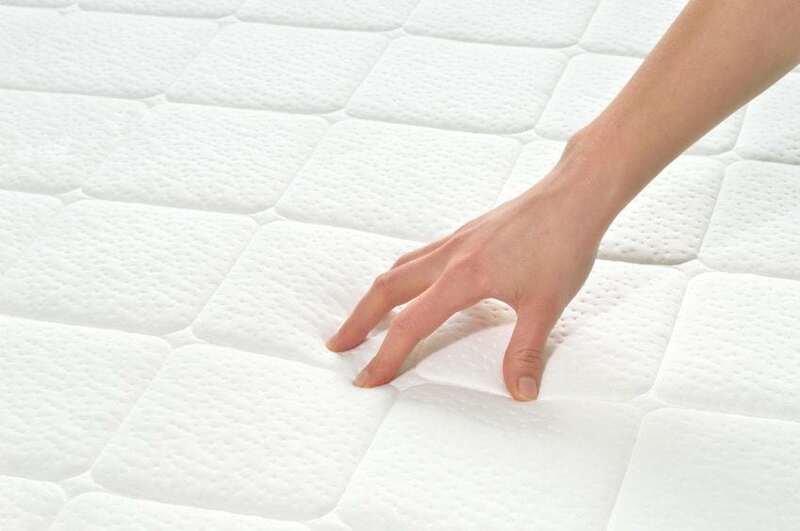 This will help shake out any small debris or loose objects in the mattress. Then do your best to wash or clean the mattress as possible. Store it in a bag – Next you will want to put it in an airtight bag. 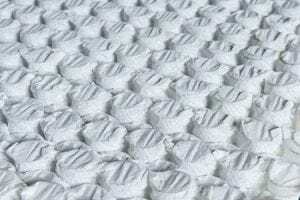 We offer several different size mattress bags at our locations, and this will help prevent the mattress from getting dirty. Wrap that Bag up even more – Next, you want to wrap the mattress up in an additional material like an old blanket or even with some cardboard for the edges. This adds a little extra protection from light damage and whatnot from the wrapped up mattress. We also recommend labeling the outside wrapping with who’s bed it is or what bedroom it belongs in. This will help save time when you’re ready to move it back in etc. In addition, we usually recommend standing the mattress upright in storage. This is more space efficient and can actually help you save money utilizing the cubic feet as opposed to the square feet. Call us to help or for more info. We also can recommend a storage unit that would be the proper size for the size of your mattress etc. Xtra Storage provides great storage spaces for excellent prices. If you are moving and need to store your mattress or other larger options, call us for specialty rates!